Aug 18 Another wonderful review by textura and also by igloo magazine! 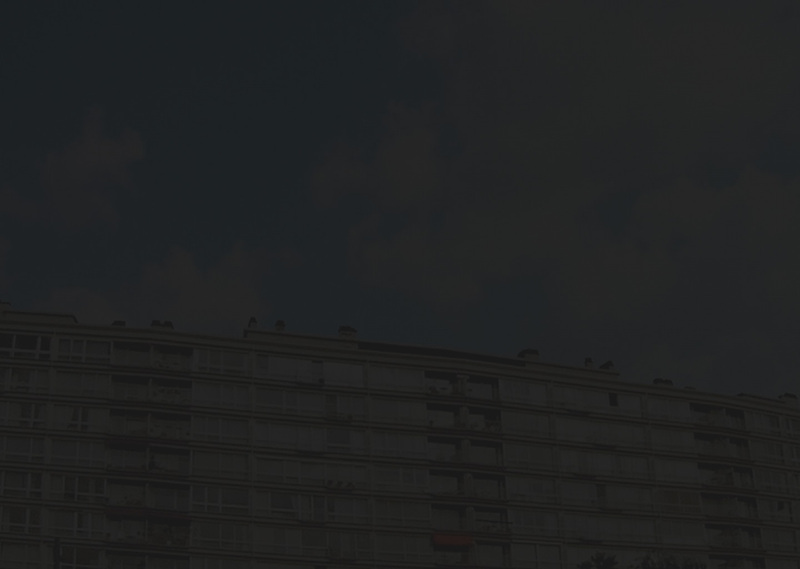 Bloc4 centres around the elevated yet lonely world of a tower block, each track poetically investigating its multi-faceted elements and spaces. The songs were written throughout 2012, with ideas collated, reviewed, developed and remixed. Following the wonderful results of his collaboration with ChloÃ« March on Europa single â€˜Edinburghâ€™, Joe DÃ¼rbeck presented the ideas for Bloc4 to March and invited her to select tracks and develop vocal ideas. The March-fronted tracks, including first single â€˜Blue Ceilingâ€™ and new single â€˜Flightâ€™, are especially stunning â€“ and offer a perfect counterbalance to the more melancholic, spacious instrumental pieces. 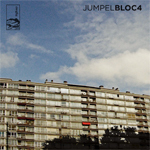 Bloc4 is the fourth Jumpel album to be released through Hidden Shoal. 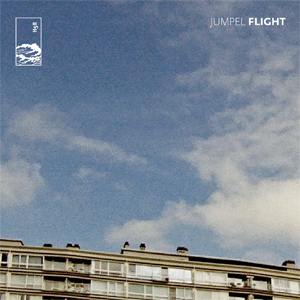 Mai 27 Release of my 2nd single 'Flight' taken from Bloc4, the new album. 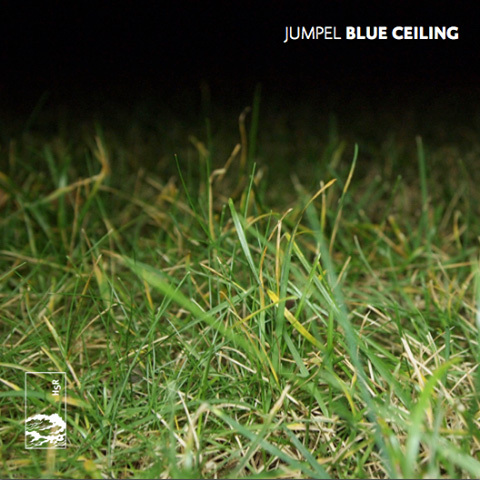 In contrast to the dreamy ambient-pop elegance of first single 'Blue Ceiling', 'Flight' literally takes off from the outset with its head-nodding beats and eerie synth pads Hidden Shoal. Get free download here and watch video here.